Good Garage Scheme Car Servicing in Great Britain : Do you throw litter from your car? The Good Garage Scheme advises motorists they can soon face prosecution. Do you throw litter from your car? 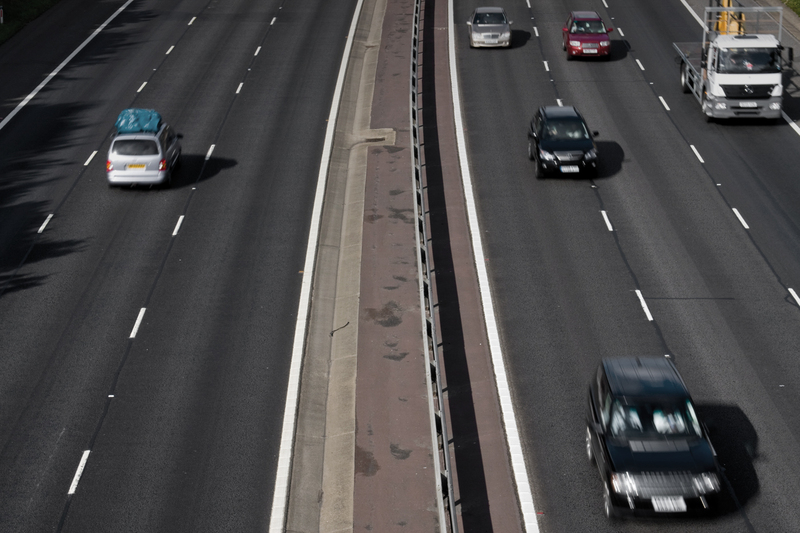 The Good Garage Scheme advises motorists they can soon face prosecution. Plans are afoot with the new Localism Bill to close the loophole allowing motorists to avoid incurring a fine as a result of littering. Due to local services cuts, the Government have been asked to tighten legislation to help reduce the £858 million (according to Keep Britain Tidy) spent on road cleaning caused by the dispensing of empty bottles, fast food wrappers, cigarettes and other items on to Britain’s highways. At present, a fine can be posted to the registered owner of the vehicle, but if they choose to deny the offence, the identity of the culprit needs to be proven via a court case, which is mostly futile and not cost-effective. The Local Government Association (LGA) are keen to see an amendment to the law enabling them to impose automatic fines to the registered owners of the vehicles, regardless of whether they are responsible for the offence. The system would be akin to those imposed on fly tippers or speeding motorists. Cllr Clyde Noakes, the LGA’s Environment Board vice-chairman said: "When someone gets a speeding ticket or fly-tipping fine, the keeper of the vehicle can be prosecuted if the offender can't be identified. Littering from a vehicle should be treated in the same way." Offenders can be given an £80 fixed penalty notice which can be decreased to £50 if paid quickly which is channelled into the road cleaning fund of the relevant authority.